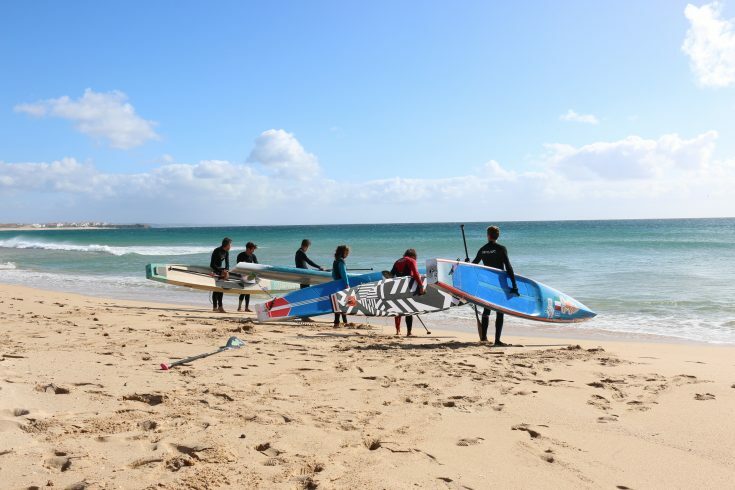 Ten days ago I took a last-minute ticket from Tenerife to Lisbon, with a direct flight from Binter and for the first time in a long time with no boardbags – just one paddle. It felt so light, almost unreal, to travel as a normal passenger and skip the check-in routine with 100 kg of windsurf stuff. 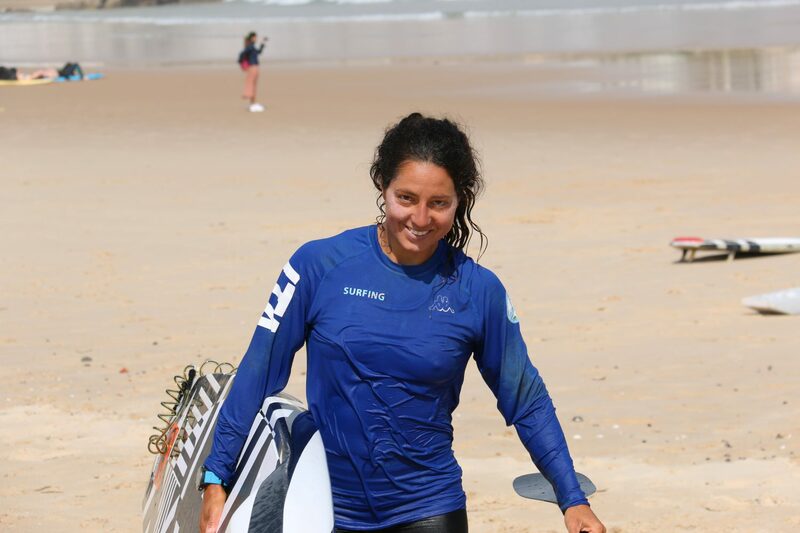 Thanks to RRD Portugal and Anabela Prioste I got my boards straight in Peniche, where I went to train and coach together with some friends from the national team of stand up paddle. I went for a training camp organized by Leonard Nika in Peniche at the surf high performance training center. 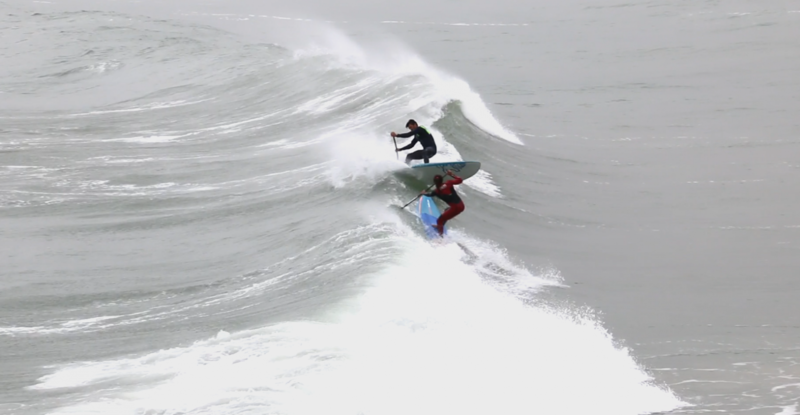 We stayed together at the center for ten days, and trained everyday with two sessions of SUP, both race and wave, with video analysis and good waves. Coming back to Portugal, where I did my master degree some years ago, always has a special effect on me; it is a country where I left some special memories I will never forget. 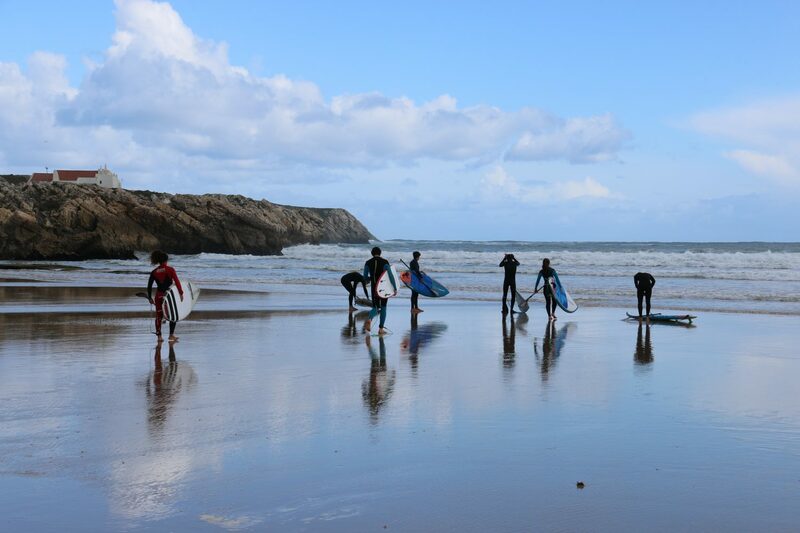 The country is beautiful and the waves are pumping everyday for all levels and all needs. 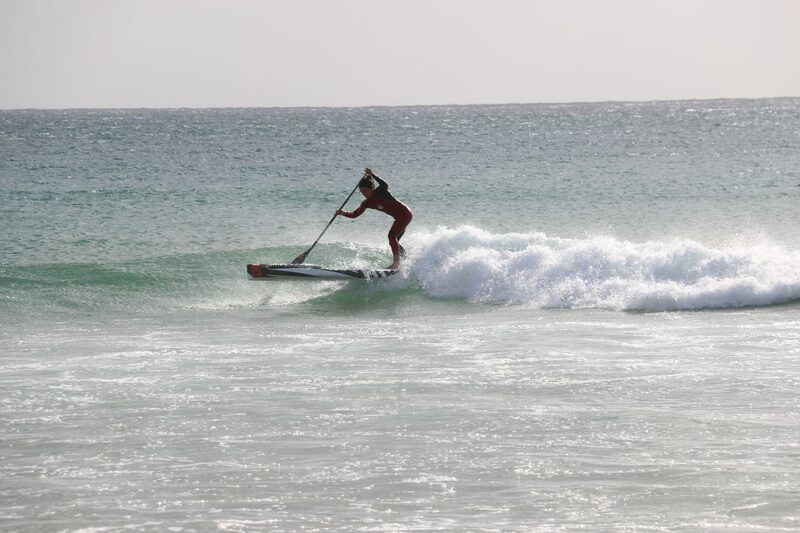 Training there is a perfect combination of sup race, sup wave and surf. Training together has been good for both my training program and for a bit of coaching. Being a motivation for the young stand up paddlers makes me proud and I want to keep training and motivating athletes to enjoy themselves while training at the max. 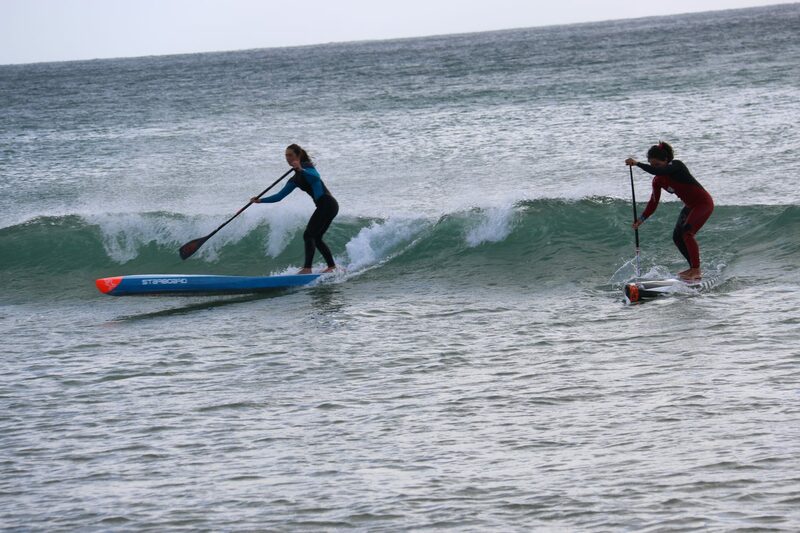 The camp consists of trainings of two sessions of sup race and sup wave depending on the conditions and on the needs of everyone. 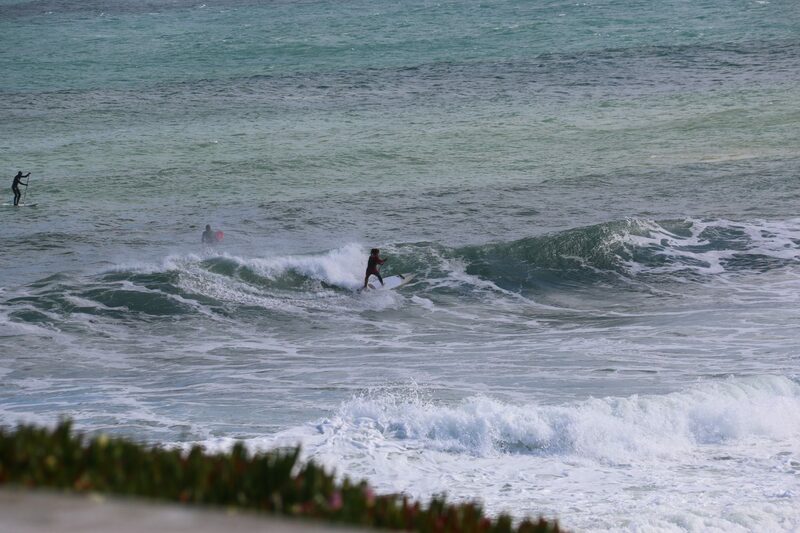 There is always someone filming at the beach so after the sessions we can check the errors and learn from the videos. Everyone gets high res photos too, of almost every session. At the center there is one gym where you can train on your own or together others, with functional trainings. Thanks to Leonard Nika for this nice training camps he creates, I look forward to collaborate with him and bring new people to this sport. 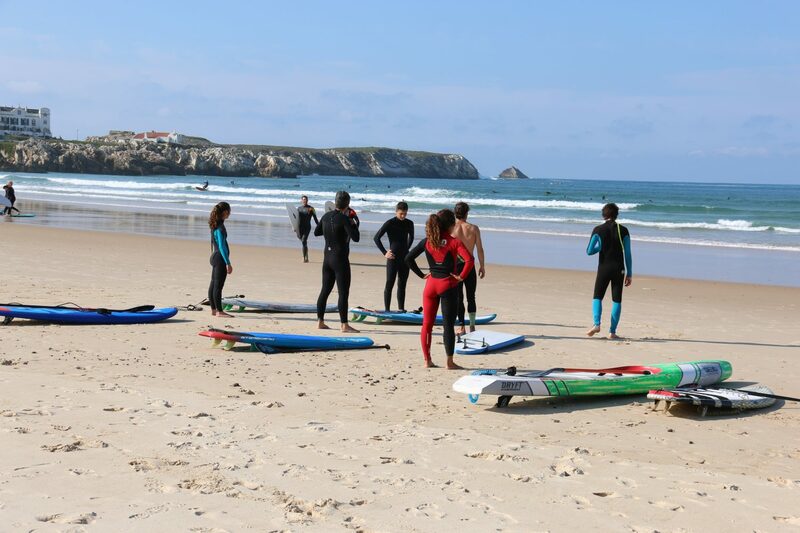 If you are interested in training together with me or Leo in Portugal get in contact with us at stentacaterina@gmail.com and check the social media of the Nikapaddlesurfcamp. Photos : Claudio Nika and Marina Watson Pelaez.